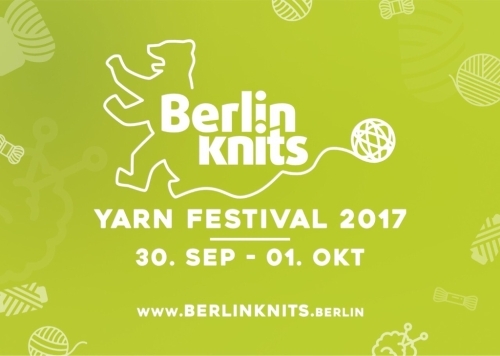 Vorverkauf Weekend-Pass Ticket Weekend-Pass - Presale - Tickets | Berlinknits - Yarn Festival 2017 - 30.9. - 1.10. Your Weekend-Pass allows you to (re-)enter the Berlin Knits Yarnfestival on Saturday, September 30th 2017 and Sunday, October 1st. Please print this ticket and bring it along - you will receive a wristband.